New York: United Nations Department of Public Information, 1953. 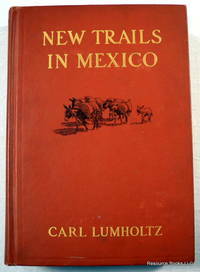 First edition, 1953, of issue no. 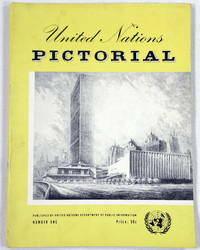 1 of this short-lived periodical, issued shortly after the opening of the UN Building in New York. 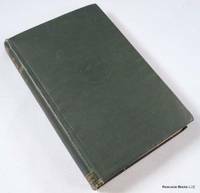 Hard-to-find item that describes not only the opening of the building and the UN mission, but highlights world events in Korea, Chile, Philippines, Latin America, and more. Includes a table of how nations shared in the expenses associated with the United Nations when the NY headquarters first opened. Softcover, 48 pages, illustrated in black and white, 12 inches tall. 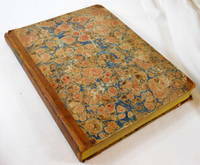 Some light soil to the covers from handling, no chips or tears, good binding, very clean pages with no names or other markings.. First Edition. Soft Cover. Very Good. 4to - over 9¾" - 12" tall. The Civil Rights Movement of the 1960's and '70's was an explosive time in American history, and it inspired explosive literature. From Malcolm X to Martin Luther King, Jr., browse some of the most collectible books from and about that era.